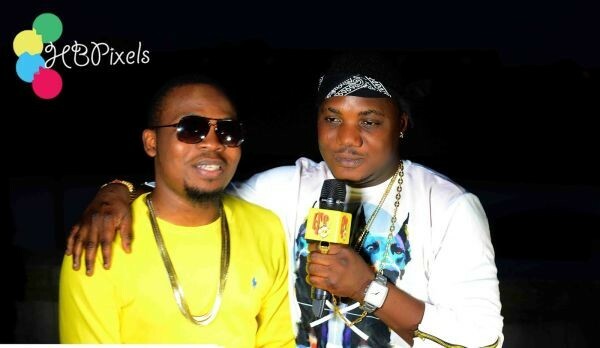 After CDQ threw shades at his fellow indigenous rappers in the game Olamide & Reminisce with his previously released track “Talosobe” with a lyric line that says “Ta lo so pe punch line o jawo mo?” meaning who say punch line doesn’t pay anymore, knowing so well that Olamide said punch line pays no more in a track from Reminisce titled Local Rapper.. Ever since then, there has been a negative vibe between Olamide & CDQ despite the fact they both work together on 2 different tracks of CDQ, Indomie & Woss Wobi. CDQ who seem to be new in the game show what some people might call act of an ingrate throwing such shades at people whom he met in the game and might have assisted him in collaborations. Hiphop game from history always attract beef as we have seen a lot from the past, we just wait for who to throw the first stone, CDQ has done that, Olamide might have replied in disguise with his recently released track “Eyan Mayweather” but it wasn’t direct. Olamide said ” Brother Saula, esa mi ” meaning Brother Saula Hail me and CDQ was the artist who released a track titled “Saula”. It is clear now that Olamide is taking the beef serious by not including the most expected artist on his concert, “OLIC 2” which has alot of artist, A list and under ground artist but CDQ is not included despite having 2 collaborations with Olamide. CDQ was Under Ob9ja Management till May 2015.